Social Media Isn’t Just Useful For Campaigns: It Can Help To Determine Marketing Strategy Too. Posted on 21st November 2011 at 11:08. Most small businesses now realise that the social media and blogs are valuable tools for marketing and promoting a brand or product. They’ve grasped the fact that by using Facebook or Twitter, they are able to communicate with their customers and monitor the conversations surrounding their brands. What many small businesses perhaps haven’t grasped is that they can also use these channels to predict what their customers are likely to want. It isn’t simply a question of using the channels to run specific campaigns: businesses can use Twitter and Facebook to determine and drive marketing strategy. In essence, small businesses can use the social media for sentiment analysis, and predicting which actions will be likely to give them the greatest rate of return. The computer giant IBM recently released a study about the use of sentiment analysis through social media channels. That’s all well and good for major businesses, but what about SMEs and start up businesses? How can this information help them? Well what it actually shows is that used correctly, blogs and social interaction can be used to influence not just campaigns but strategy too. All SMEs that monitor trends on blogs and websites are in a much better position to plan how to market their products more productively and determine which products are likely to generate the highest demand. With this inside knowledge, small businesses can then create more intuitive and targeted campaigns to sell these specific products. 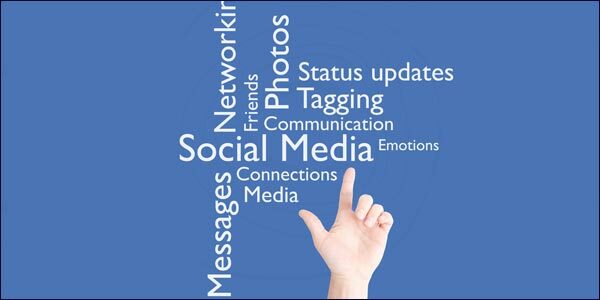 This conclusion is also backed up by another study from Social Strategy 1, a social media business intelligence agency. The company found that although SMEs saw the value in social media marketing, the majority did not have the knowledge or insight to make the channel work in the best interests of their business. They failed to see the full potential of the medium and how it could be used to make their businesses grow quicker. Why Are Web Metrics And SEO Important Considerations For Website Designers?Could Apple’s Siri Application Undermine Local SEO?